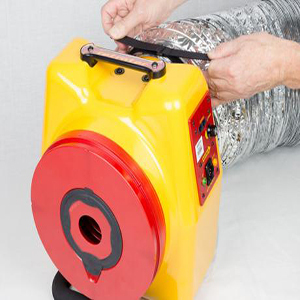 This product is an invaluable tool for any air leakage tester working in the residential industry, or anyone who is testing an enclosure that involves ductwork. It can also be used to test the efficiency of duct sealants and to calculate duct performance overall. 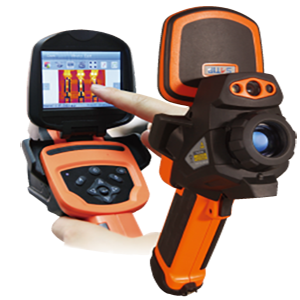 Use it in conjunction with one of our Duct Testing Sytems to streamline your testing process! The Retrotec Grill Mask is ideal for covering holes and duct registers when testing enclosures, houses, or duct work. The self-adhesive grill mask comes in an easy-to-use perforated roll, which is perfect for use in the field. 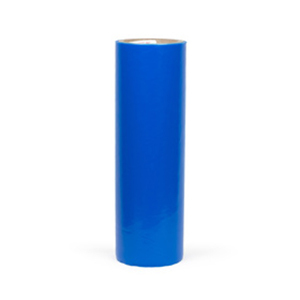 The adhesive sticks firmly and is an effective air seal, but won’t peel paint when removed. Even if you’re using equipment from another manufacturer to find your air leaks, Retrotec’s Grill Mask will make your testing easier! SKU: Grill mask 1 roll. 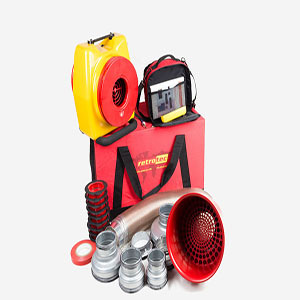 Category: Blowerdoor Accessories. Tags: air leakage testing, air tightness testing, BER, BLOWER DOORS, Blowerdoor Equipment, building envelope integrity, building envelope pressure test, duct cover, retrotec, RETROTEC Grill Mask (1 roll), vent cover, ventilation duct cover, ventilation duct covers.